Asking for donations to be made to Pancreatic Cancer Action in lieu of gifts or flowers is a thoughtful and inspiring way remember a loved one or to celebrate a special occasion. Whether you are celebrating a birthday, wedding, anniversary or retirement, support from you and your friends and family will help us carry out our vital work; working towards a day when future generations survive pancreatic cancer. Setting up an online donation page is easy with platforms such as Just Giving or Virgin Money Giving. You can create a bespoke page with information about your event and why you are asking for donations to be made. You can share these pages on social media or email the links to friends and family. You can also set up an In Memory page using our Pansy Tribute Funds. This is a lovely area where other people can make donations and leave online tributes and messages. If you would prefer to collect cash or cheques at you event you can request our bespoke Donation Envelopes to be sent to you. We can also send you other information about the work of the charity and/or collection tins. 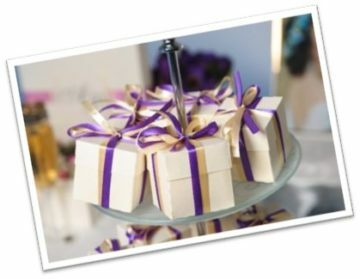 By offering favours at your wedding or party is a thoughtful way donating to Pancreatic Cancer Action. You can let your guests know that you have contributed to the work of Pancreatic Cancer Action on their behalf. We can provide you with special pansy pin badges or ribbon pins which you can purchase via our website and can send you place cards to let your guests know that you have made a donation.